Carl Eugene Manken was born April 12, 1947, to Carl and Agnes Manken in Worthington MN. He died at home on October 18, 2013, surrounded by his loving family. Gene spent his boyhood years in MN and moved to SD as a teenager. 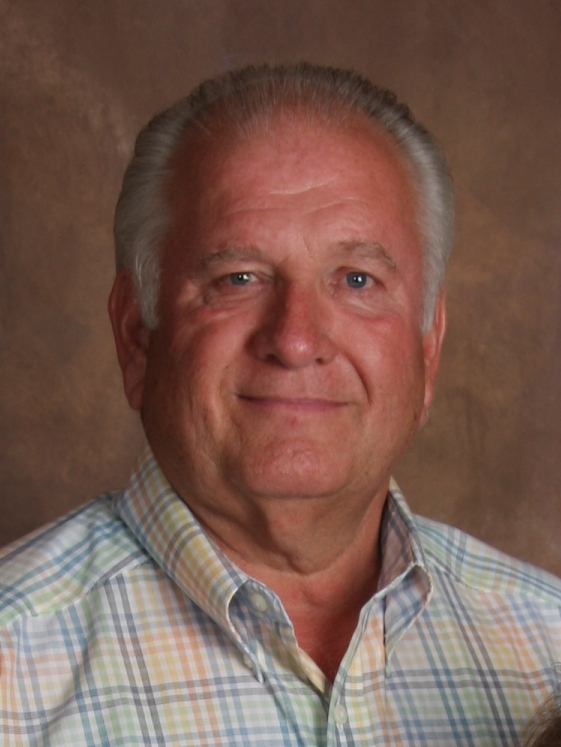 He was actively involved in farming until 1985, when he moved his family to Sioux Falls, and started up his lawn care and snow removal business. He was a well respected business man and well known for his dependability and attention to detail. His main sources of joy were his faith and his family. He was united in marriage to Marcy Wells on March 15, 1968. They had three children, Jeff (Stacy) Manken of Houston, TX, Jane (Stuart) Middlesworth of St. Louis, MO, and Joni Elizebeth of Sioux Falls. They also have 5 beloved grandchildren, Isabelle and Ava Manken and Elyse, Jacob, and Chase Middlesworth. Gene was actively involved as one of Jehovahâ€™s Witnesses. His strong faith sustained him throughout his life, especially through his illness. A memorial service will be held Saturday, October 26, at the Kingdom Hall of Jehovahâ€™s Witnesses, 4900 W. 49th Street, at 2pm. An on-line registry is available at barnett-lewisfuneralhome.com.